My 14 tips for a HEALTHY 2014! 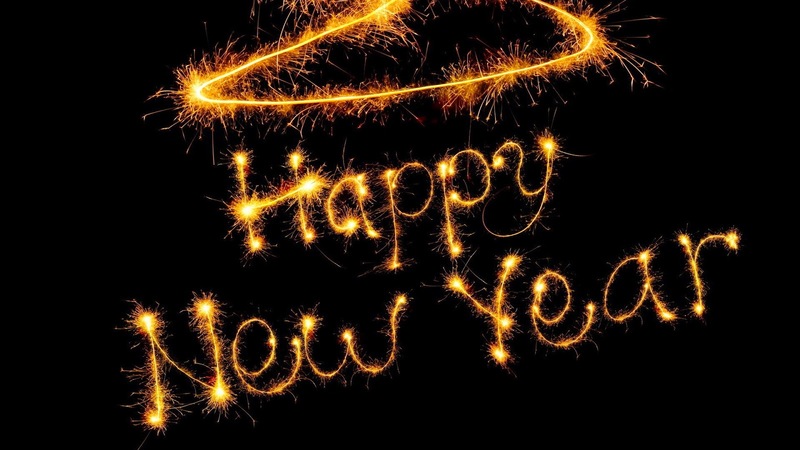 Can you believe 2014 is already upon us?! It’s crazy how fast time flies. 1. Eat RAW veggies – EVERY DAY! 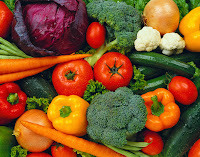 Raw vegetables are full of digestive enzymes, nutrients, and fiber our body needs to function at it’s best. Eat them daily and you’ll definitely reap the benefits. Pea Protein is a highly digestible protein supplement made from 100% Organic Non-GMO yellow peas. 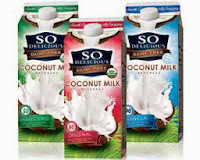 It is packed full of amino acids, and tastes great great mixed with berries, bananas, and coconut milk. 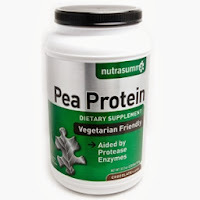 Have a pea protein smoothie a few times a week for breakfast or for your pre-workout. It’s great for your waistline too…. 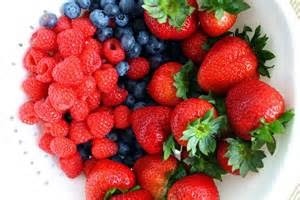 Berries are a great source of antioxidants and fiber. They help rid our bodies of toxins and keep us feeling young and vibrant! Add them to desserts, smoothies, or just eat them fresh. We all have stress in our lives for one reason or another. Make sleep a priority this year, and you’ll immediately feel better and be in a better mood! 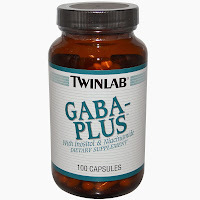 When I can’t sleep due to anxiety, or when my brain just won’t “shut off,” I take GABA. 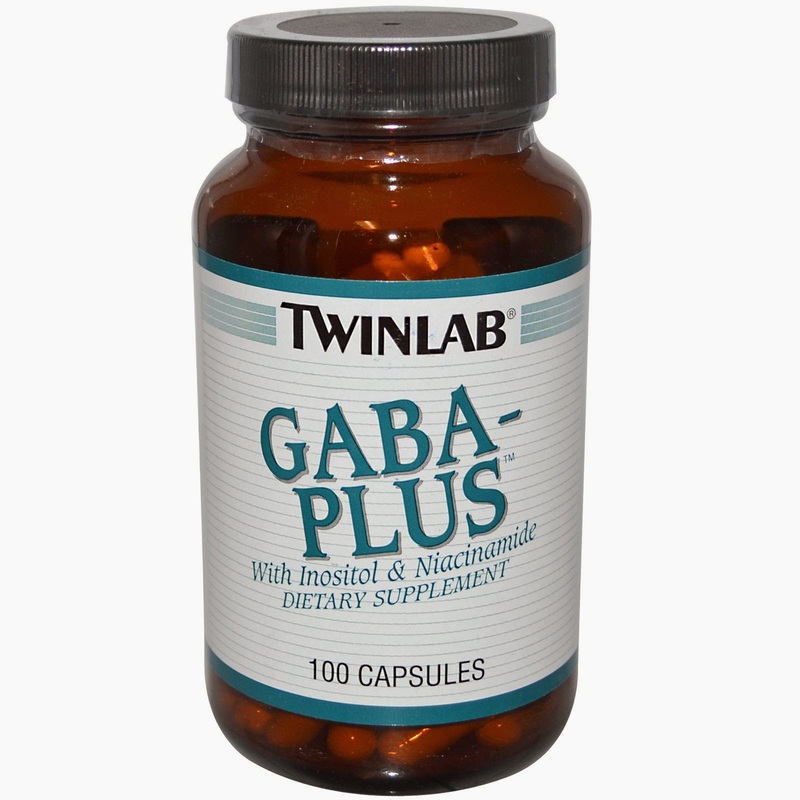 This natural supplement is so calming and relaxing! It helps to “slow down” the anxiety and so you can enjoy deep REM sleep. (CAUTION: DO NOT TAKE WITHOUT DOCTOR’S PERMISSION as it should NOT be taken with certain SSRI’s and other medications). 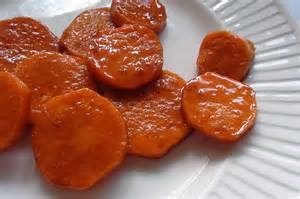 Yams are a SUPERFOOD because they are so high in Vitamin A and Vitamin C…both anti-inflammatory and anti-aging. Try to eat yams a couple times a week, and you’ll enjoy better eyesight, improved skin elasticity, and feel younger over all! 7. Cut out ALL of the GLUTEN! 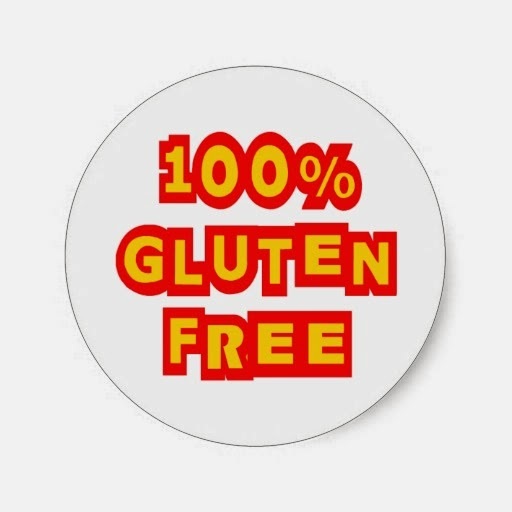 Make 2014 your year to be 100% GLUTEN-FREE! Make a commitment to prepare more home-cooked meals and only eat out at places you can trust will keep you gluten-free. 8. 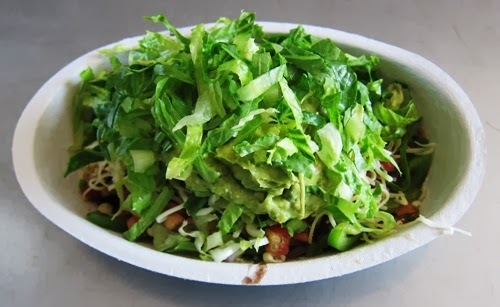 Eat out more at CHIPOTLE! 9. MUSIC…listen to it, play it, feel it! 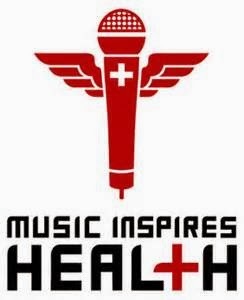 As a music teacher, I know how healing it can be for our mind, body, and spirit. A huge part of our physical health is our MENTAL health. Music relaxes our mind, reduces stress, helps us put our lives into perspective, and can even promote better sleep. Make 2014 a year of great music! Make a new CD for your car, play more uplifting songs while you’re doing housework, join a choir, or learn to play an instrument. Music truly inspires good health. Taking an Epsom salt bath will balance out your pH levels, reduce your stress hormones, and get rid of toxins in your body. You will also notice that you will sleep better and have a better complexion! (CAUTION: IF YOU ARE DIABETIC, ASK YOUR DOCTOR BEFORE TAKING EPSOM SALT BATHS, as they can possibly affect blood sugar levels). Have a goal this year of cutting out ALL HFCS in your diet. You may need to open your fridge and switch up your condiments…as HFCS is hiding in your ketchup, mayo, relish, salad dressings, tartar sauce, jams, and more. Cut your risk for diabetes and have better health overall as you use condiments with pure, natural, organic ingredients. Trader Joe’s is a great place to shop for these products. 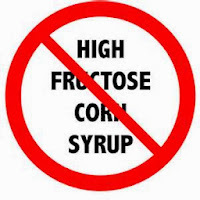 You won’t find any HFCS there! 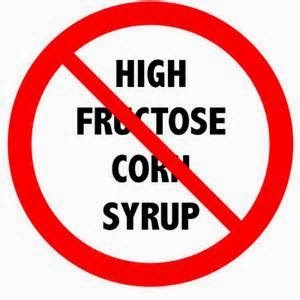 Speaking of HFCS….soda is one of the worst places it is hiding! I rarely drink soda, but on occasion when I “need a fix,”I go for organic Itailian Soda. It’s free of HFCS and tastes better too. 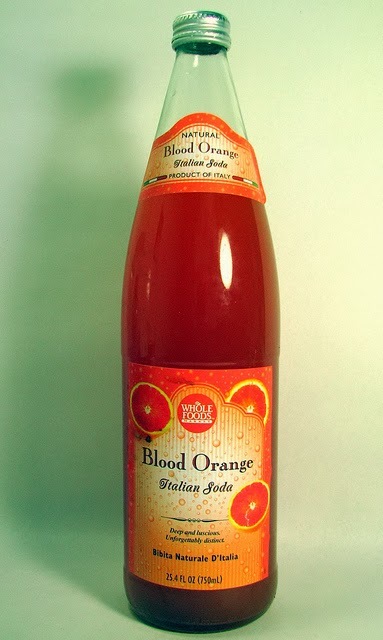 You don’t have to buy the Whole Foods brand either – many local grocery stores carry Italian sodas… just make sure to read the labels. One of the most important aspects of your health is what kind of SALT you are using. 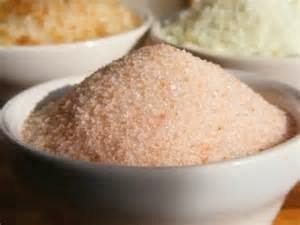 Pink Himalayan sea salt has by far the highest amount of trace minerals our bodies need. 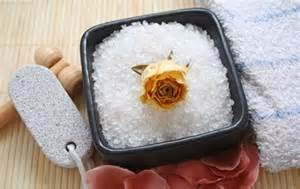 This kind of salt can be expensive, but look for it in the food section of TJ Maxx, Home Goods, Ross, or Marshalls. 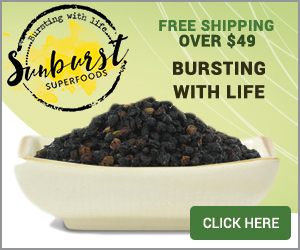 They have great deals on this and more organic products and superfoods. I’m from London. Do you have similar information using goods we can get over here?